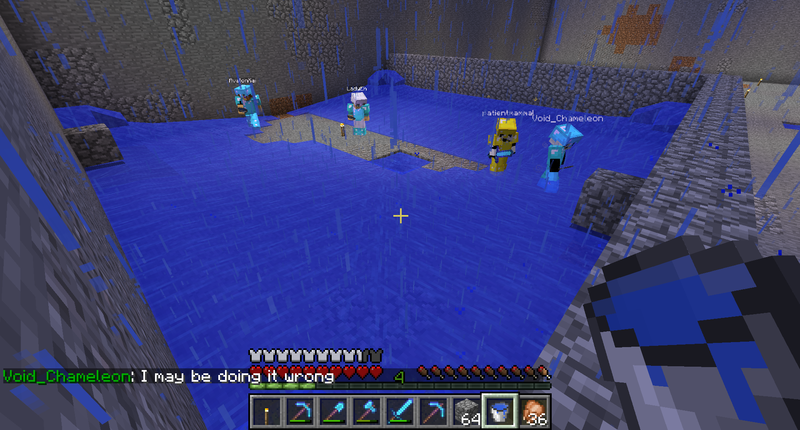 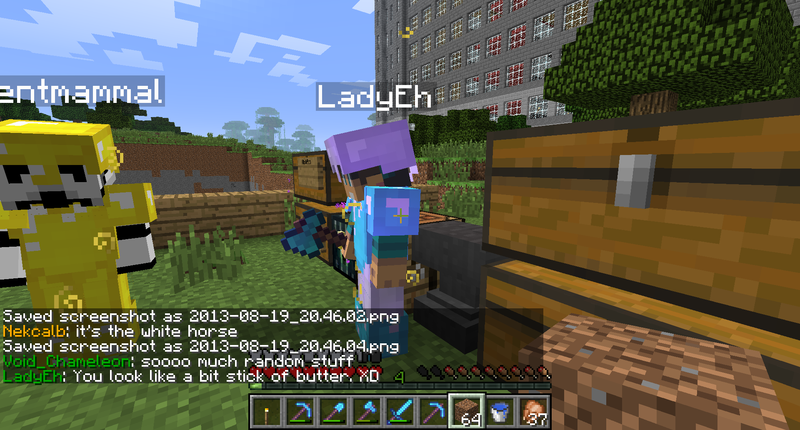 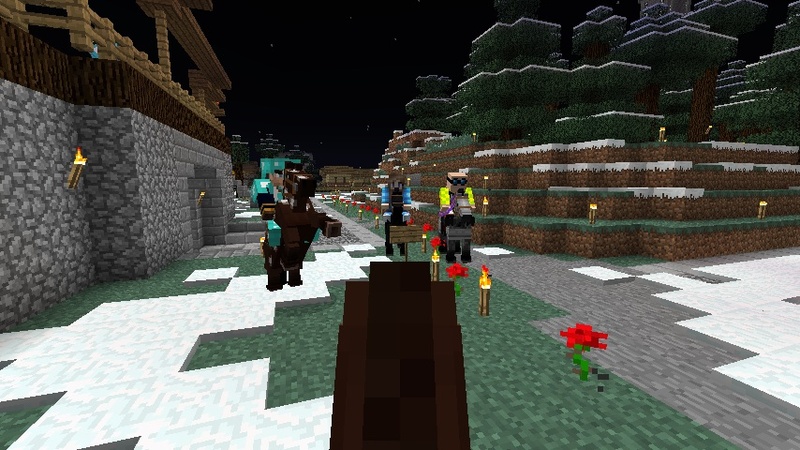 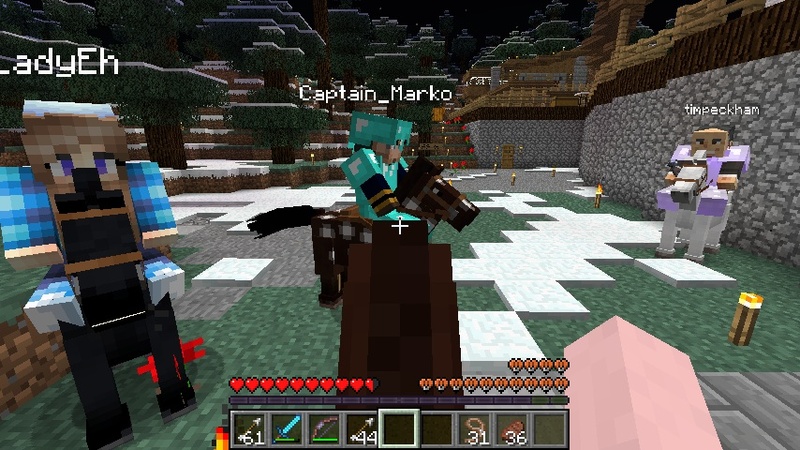 LadyEh - Tags - Gallery - SixtyGig - The Minecraft server for mature gamers. 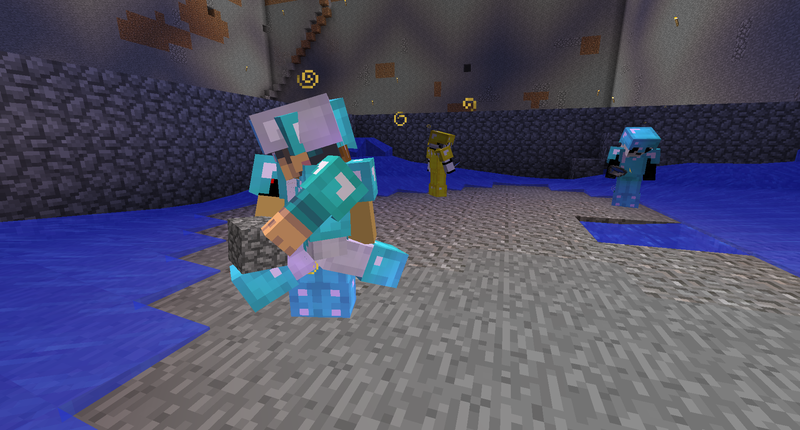 Gotta catch those falling zombie pigmen! 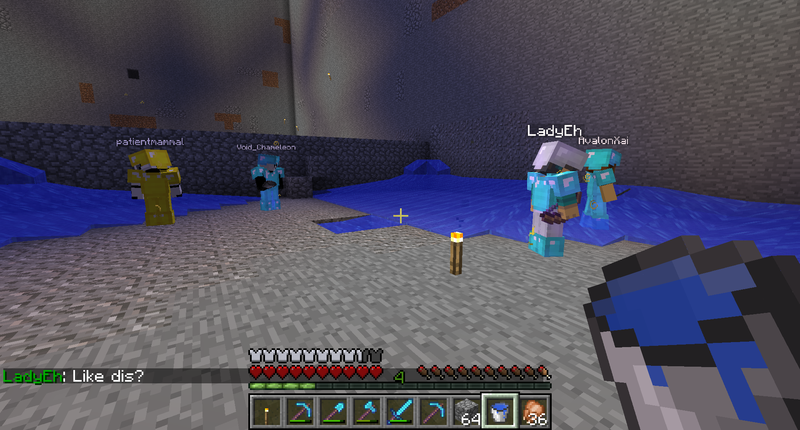 Apparently LadyEh and I were doing a little do-si-do!